*Update* The University of Toronto has made some changes to its interview process. Our course will be reviewed and updated to include strategies and content tailored to the university’s renewed approach. The University of Toronto employs a unique approach to its interview process that challenges candidates in a variety of ways. You will be faced with professional and behavioural scenario-type questions that require strategic and thoughtful responses. 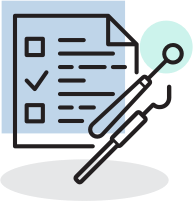 Our two-day course is designed to give you the context and case-based knowledge to present the best version of yourself. You’ll leave this course with strategies for how to approach the build-up to the process, how to conduct yourself during the interviews and most importantly the knowledge that has helped many of our previous candidates get accepted. 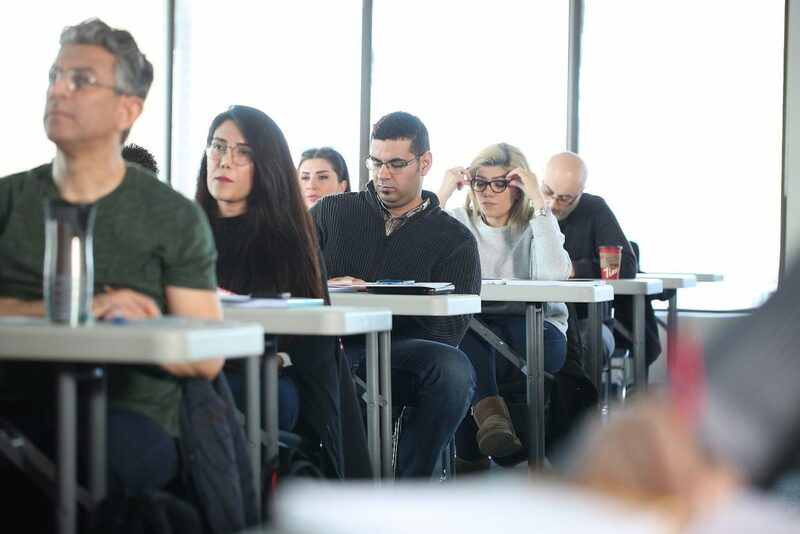 The course gives you two solid days of interview training with Dr. Marwan Al Rayes – a top graduate of the University of Toronto’s dental program. You will also receive an updated course manual designed specifically for this interview process which includes sample questions and answers. Find out what makes the University of Toronto’s interview process so different. And gain proven strategies to help you get accepted at into one of the most prestigious dental schools in Canada. The University of Toronto employs a unique approach to its interview process that challenges candidates in a variety of ways. You will be faced with professional and behavioral scenario-type questions that require strategic and thoughtful responses. 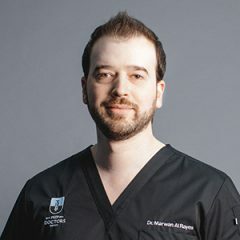 The course gives you two solid days of interview training with Dr. Marwan Al Rayes - a top graduate of the University of Toronto’s dental program. You will also receive an updated course manual designed specifically for this interview process which includes sample questions and answers.